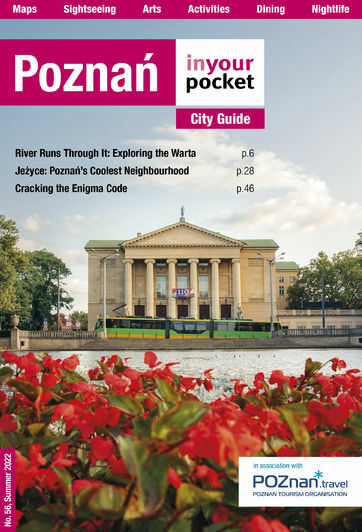 World renowned musician Garou makes a stop in Poznań this November at C.T. Arena. The singer has a rich discography, releasing eight albums and many more singles with his first coming in the year 2000. 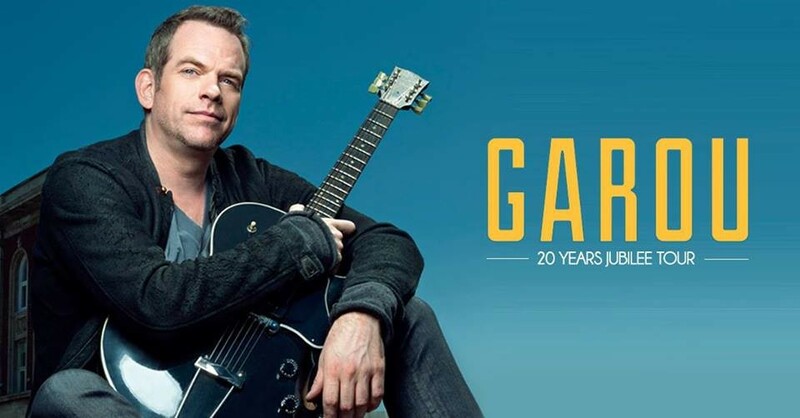 Garou is a multi-talented musician with a mastery with the guitar, piano, harpsichord, as well as the trumpet. 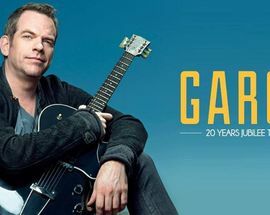 He has also made appearances on "The Voice", "Destination Eurovision 2018" as well as his own production "Gare à Garou". Garou is also a multi-award winner from the music industry, including the "World Music Awards" and "Le Félix - Révélation du Québec".